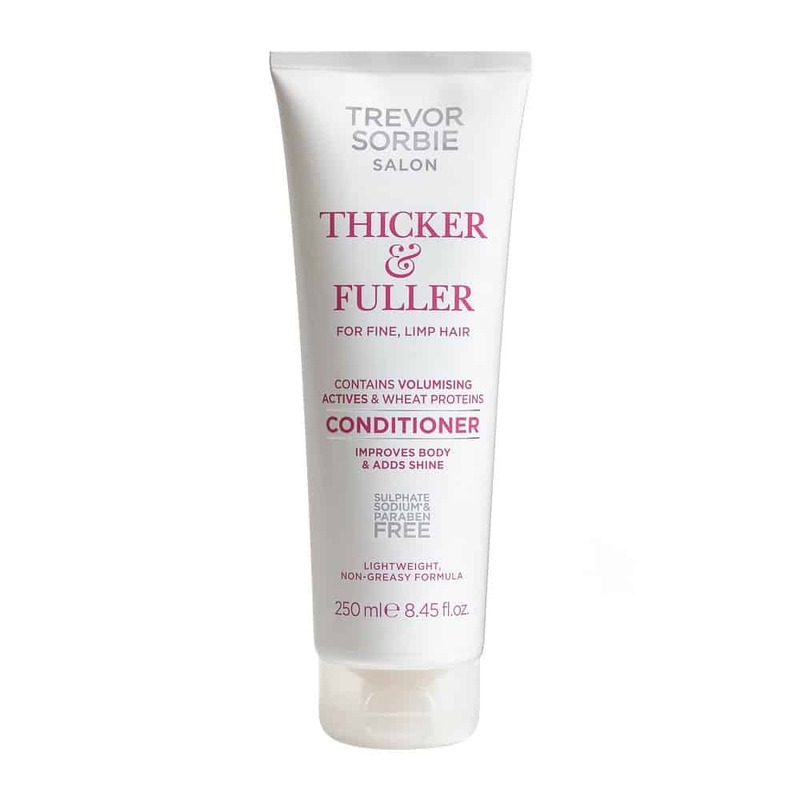 This conditioner has a lightweight, non-greasy formula to add shine to hair and improve body. Perfect for fine, limp hair, this product contains volumising actives and Wheat Proteins to give hair a volume boost. Aqua (Water), Cetearyl Alcohol, Cetyl Alcohol, Parfum (Fragrance), Cetyl Esters, Methoxy PEG/PPG-7/3 Aminopropyl Dimethicone, Cetrimonium Chloride, Hydroxyethylcellulose, Sodium Benzoate, Ethyltrimonium Chloride Methacrylate/Hydrolyzed wheat protein copolymer, Citric Acid, Potassium Sorbate, Hydroxypropyl Guar Hydroxypropyltrimonium Chloride, Limonene, Disodium EDTA, Linalool, Geraniol, Sodium PCA, Sodium Lactate, Phenoxyethanol, Arginine, Aspartic Acid, PCA, Glycine, Alanine, Serine, Valine, Isoleucine, Proline, Threonine, Histidine, Phenylalanine.